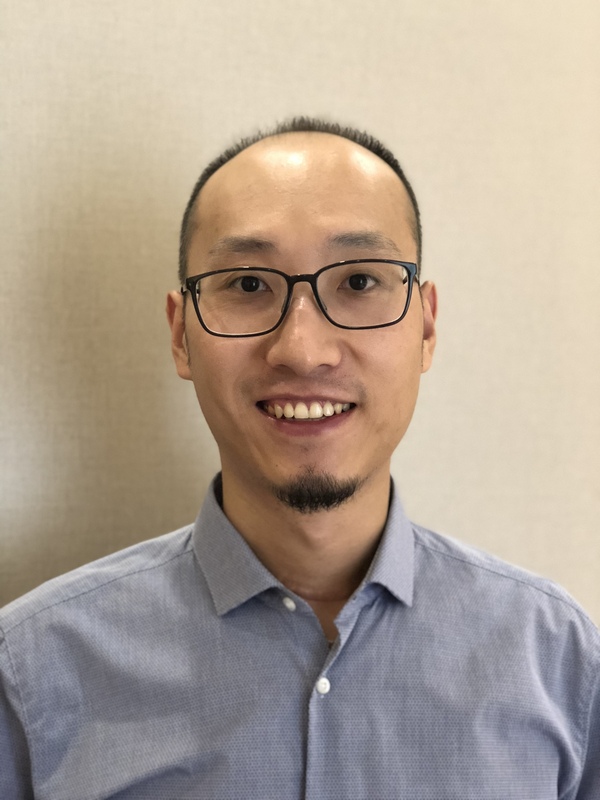 As an Account Director, Johnny Xie is responsible for managing Canalys’ existing China clients. He is also responsible for strengthening the business by increasing penetration in existing accounts and creating new account opportunities in China. He works closely with Canalys’ analysts across all services to ensure customers enjoy the pleasant experience with Canalys’ products and services. Johnny had extensive sales experience in consumer electronics business. Prior to joining Canalys, Johnny held various B2B sales roles. He worked as a Sales Director at Shanghai Dewav, as a Sales Operation Director at Silentcircle (Blackphone), as a Channel Sales Manager at Klipsch Group. Johnny graduated from La Trobe University with a Master of International Business, and from East China Normal University with a Bachelor of Engineering, majoring in Electronic Information Science and Technology. Johnny can speak English and Mandarin fluently.